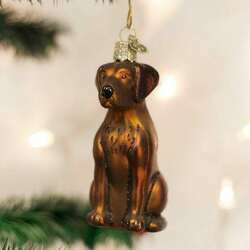 Is your lab your best bud? 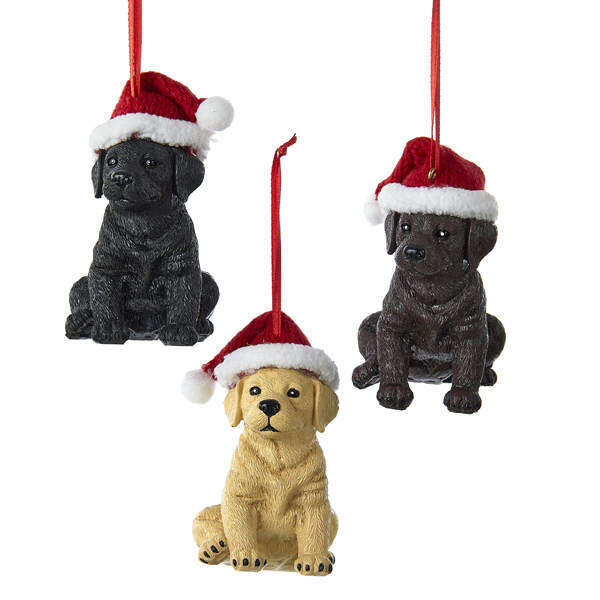 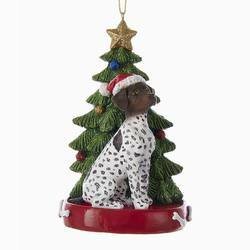 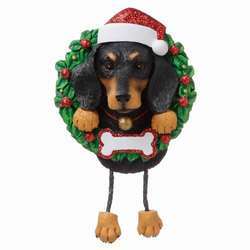 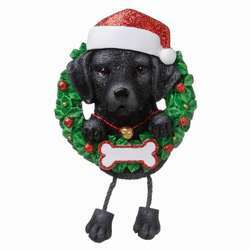 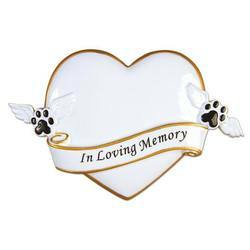 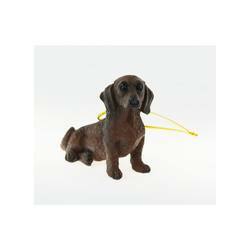 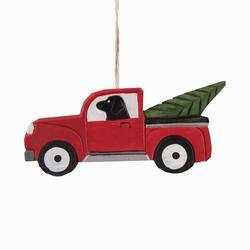 Then you'll want to make them a part of your Christmas with our Black/Chocolate/Yellow Labrador Retriever With Santa Hat Ornament! 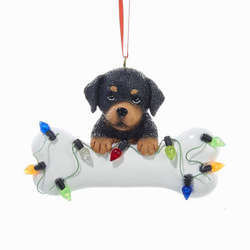 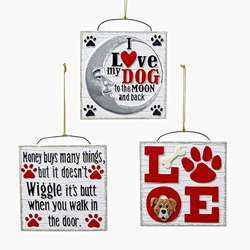 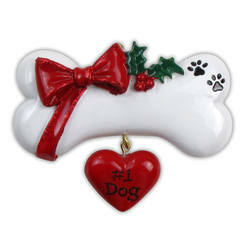 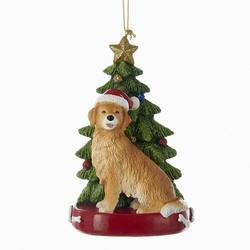 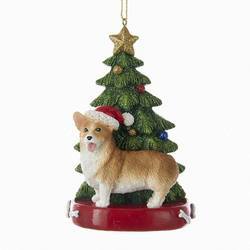 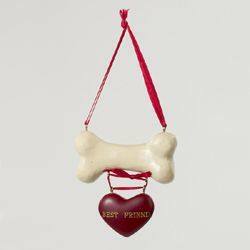 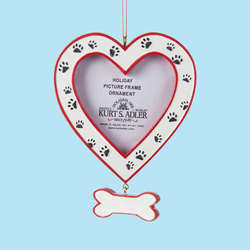 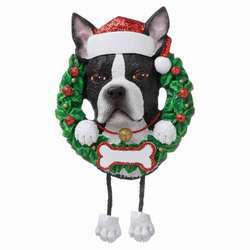 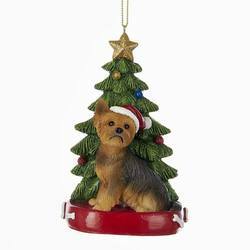 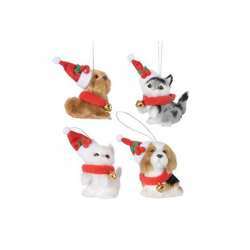 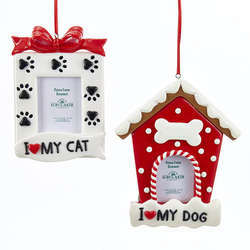 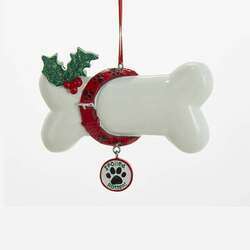 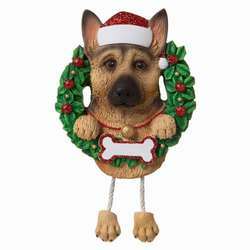 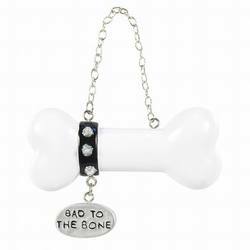 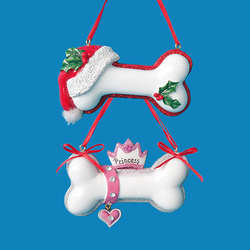 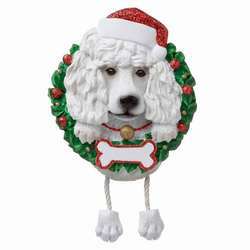 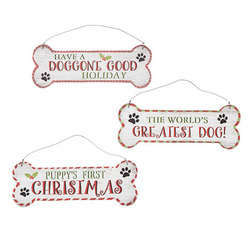 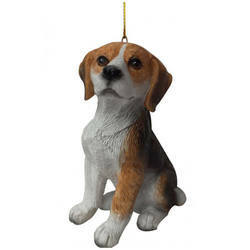 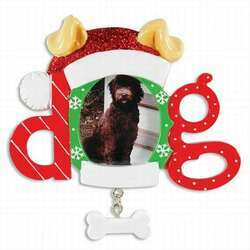 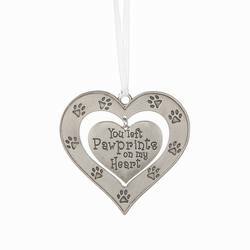 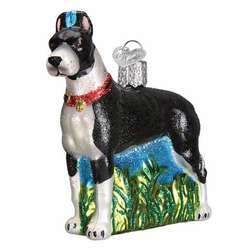 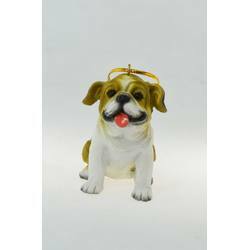 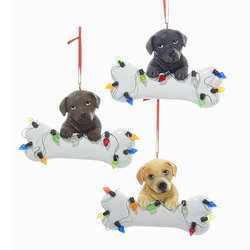 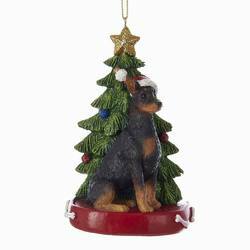 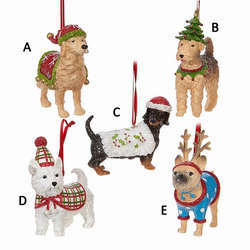 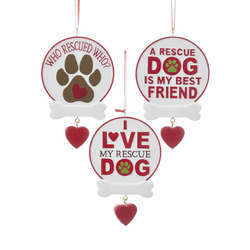 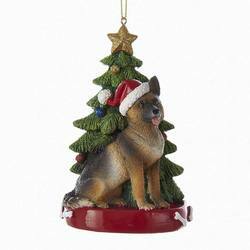 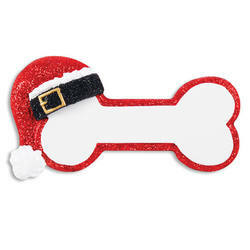 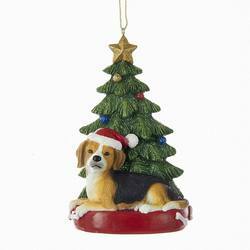 Santa will be sure to leave some tasty treats for your puppy when he sees this decoration adorning your tree.